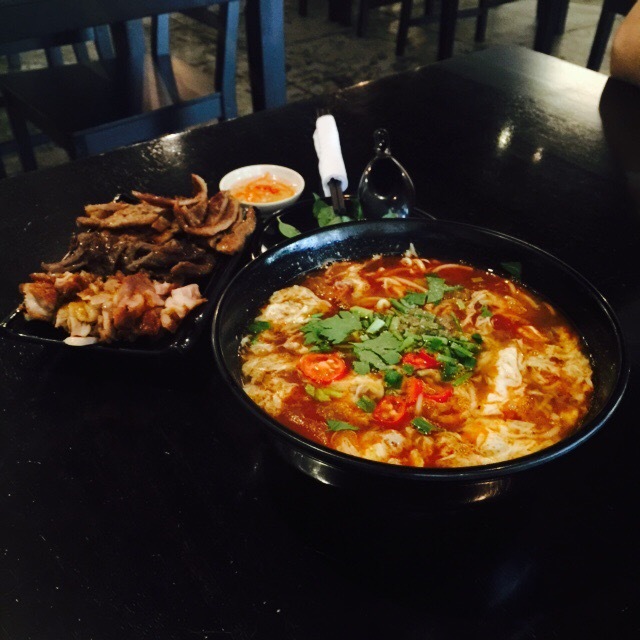 Craving for Vietnamese food and don’t know where to go? Head down to Setia Walk Puchong where ABSỘLUTE VIỆT is located. 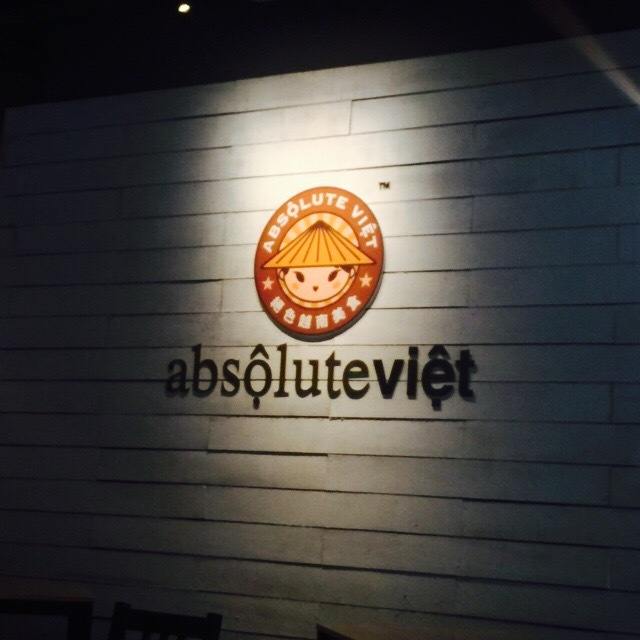 One of my favourite dining venue in Setia Walk, ABSỘLUTE VIỆT is a cosy Vietnamese restaurant with simple setting and decoration. A nice and quiet dining environment suitable for everyone. Offering authentic vietnamese dishes, this place is usually packed during dinner time and over the weekend. 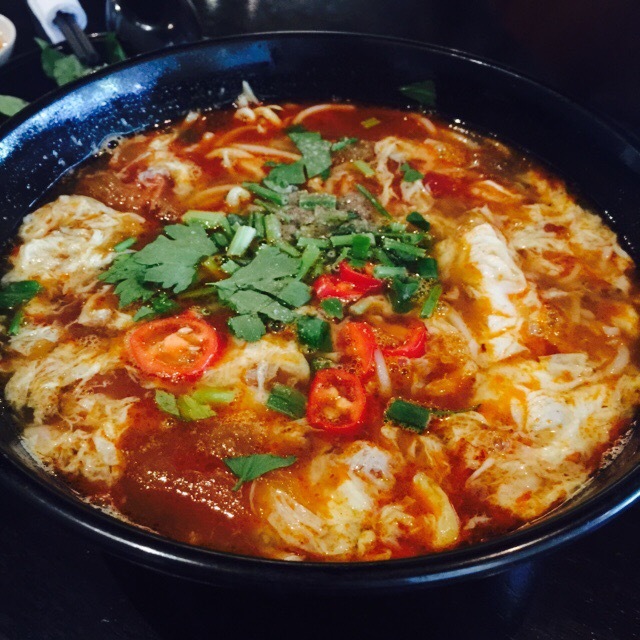 Today, I had my favourite dish, Tomato Soup Noodle, a flavourful soup cooked with tomatoes, eggs and served with rice vermicelli. There are side dishes option of meat items, option of chicken + pork or chicken + pork + beef. Another favourite and recommended dish here is the Lemongrass Chicken served with rice. Chicken marinated with lemongrass before grilled to perfection and served with sunny side up egg and rice. Perfect combination. One of the recommended appetizer would be the Pork Paper Roll, pork meat wrap in rice paper with plenty of shredded vegetables. 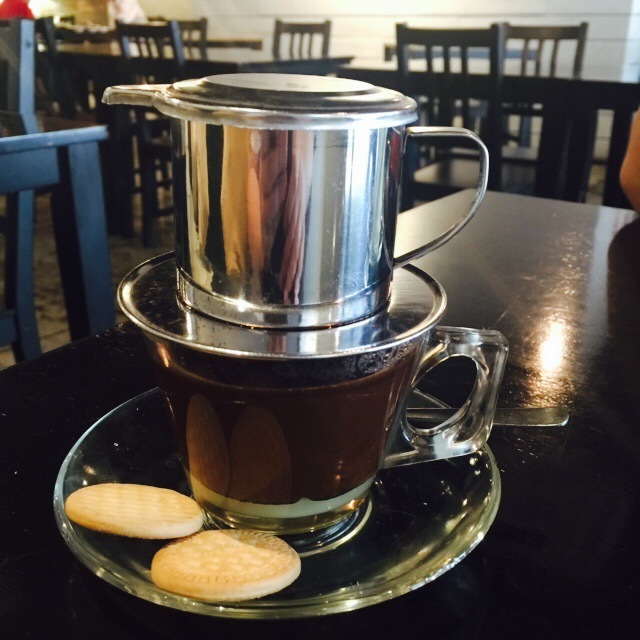 For the coffee lover out there, the Vietnamese Coffee served here comes with option of hot or cold. Comes with 1 dose or 2 dose (for stronger coffee) option as well. 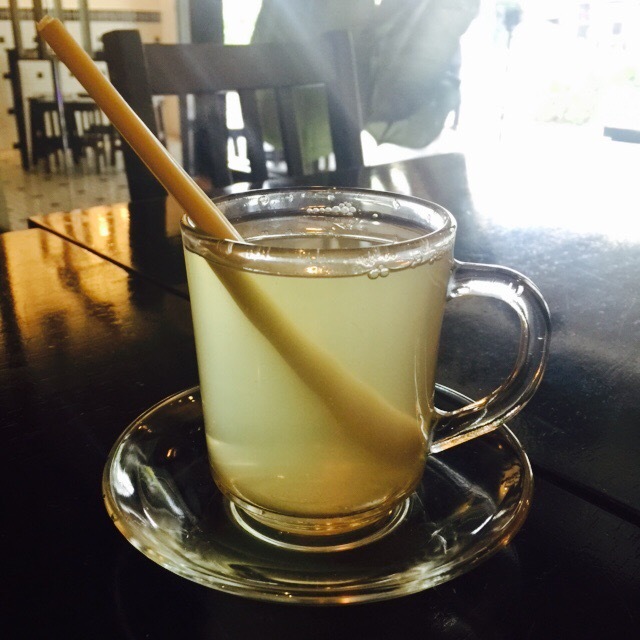 For non-coffee drinker, highly recommended the Lemongrass tea which is also available either hot or cold.